The Skagit River is approximately 150 miles long and originates in the cascade mountains and drains into Skagit bay of the Puget Sound. This river is prime time when it come to Lunker’s and offers pretty much year round fishing. 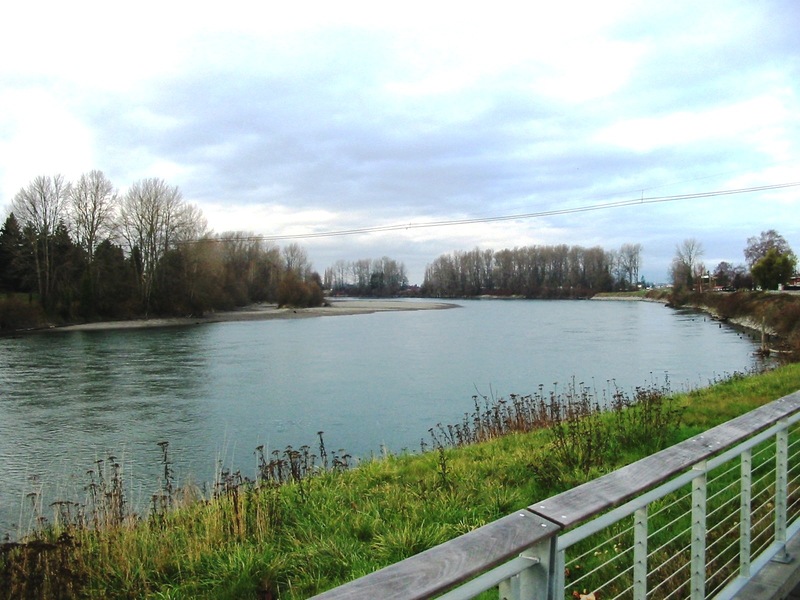 The Skagit river is home to several species of Salmon, Trout and Steelhead. Skagit Also has both Summer and winter run Steelhead and Summer Kings. In the fall the Pinks and Coho start running and last but not least the dreaded Chum to finish off the year. The Skagit river is a great fishery and is one of the true blue upper tier Lunker location in the state of Washington. For Skagit River fishing access see map below. To view our time table chart that indicates when the salmon run this body of water become a member of Lunkersguide.com Today!!!! March through June the Skagit River is open for Trout and August till the end of December it’s open to Salmon fishing. **See Washington State fishing REGS for exact limits!